Now taking orders for Valentines Day! Planning a birthday party, baby shower, wedding reception or even an office party? Sweet Treatz Cake Pops offers delicious cake pops for any event or even if you just want to enjoy yourself. Available in almost any flavor cake- chocolate, vanilla, banana, strawberry, marble, red velvet, lemon, and a variety of icing flavors- buttercream, chocolate, vanilla, lemon, cream cheese. We do cake pops, cupcakes and cakes, and specialize in novelty/theme cakes! We offer unique gift packaging options both small and large. Makes a great host/hostess gift.. Turn a party into something special with one of our cake pop bouquets, or one of our fabulous cake pop centrepieces. 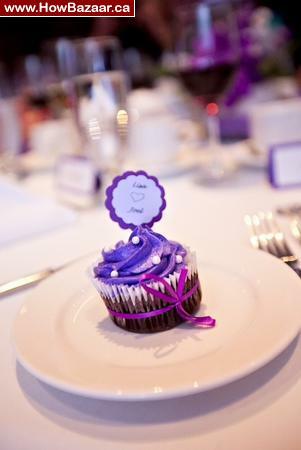 We offer unique personalization options such as cupcake toppers, favour tags and gift tags, thank you cards, invitation cards and much more! $5.00-10.00 for delivery depending on location. One week turnaround. Can accommodate rush orders for a fee. We do cake pop and cupcake decorating parties for birthdays, bridal showers, kids and any other get together. Email me with your order today and wow all your guests! Like us on Facebook too! !